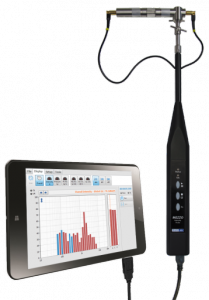 The MEZZO Intensity Probe provides an innovative and cost-effective solution for sound intensity measurements. More than just a DAQ system, the DSP embedded in each MEZZO Intensity Probe ensures real-time signal processing. Designed to be used with a tablet PC or any other Windows-based PC, the MEZZO Intensity Probe benefits from the versatility and flexibility provided by computers. This approach allows the MEZZO Intensity Probe along with the MEZZO Intensity Analyzer Module to be offered at a very competitive price. 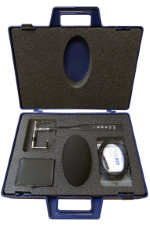 Used along with the MEZZO Intensity Analyzer Module, the MEZZO Intensity Probe complies with IEC 61043 (1993) standard. 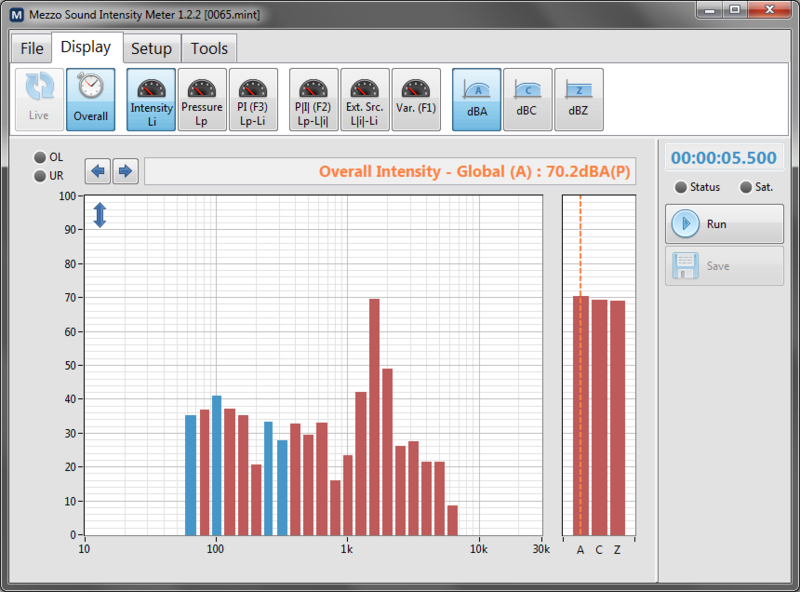 The MEZZO Intensity Analyzer Module is the perfect tool for everyday sound intensity measurements. With standard 1/1, 1/3, 1/24 octave real-time digital filters and FFT analysis, the Mezzo Intensity Analyzer Module provides professional results with ease. The MEZZO I-Track System is a powerful tool for easy, fast and accurate sound imagery. The images are created by combining the acoustic data provided by the MEZZO Sound Intensity Probe with its position provided by a camera-based position tracking in real-time. The result is a high-definition sound image performed in a few minutes.